This is something I made a while back and mucked it up, but now it is fixed. 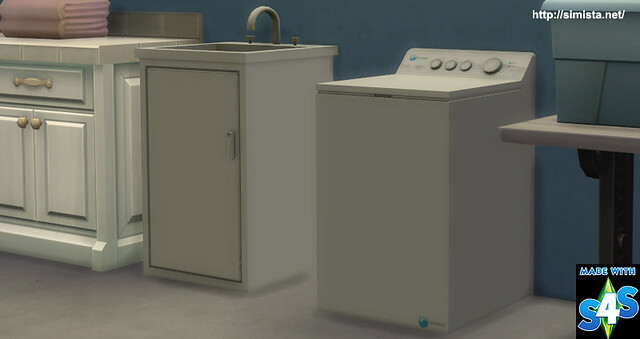 When I last made this, I somehow forgot to import all the lods of the washing machine, merged the three together and then promptly lost the separate packages, and as we cannot un-merge things as yet, well you get the point. Luckily I still had the 3DS Max files. So not only is it fixed its actually updated. 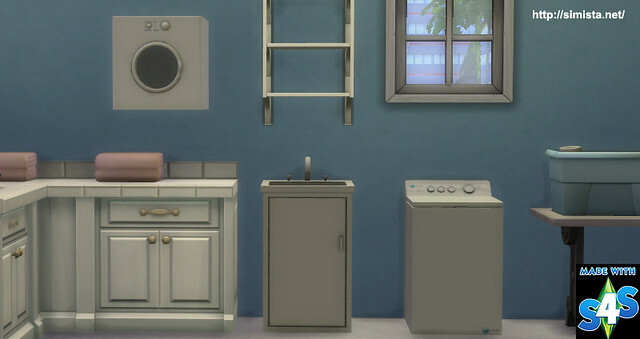 Both the dryer and the washing machine have brand new textures, the sink has new taps. Also the drier now has glass in the door, before it just looked like it did. 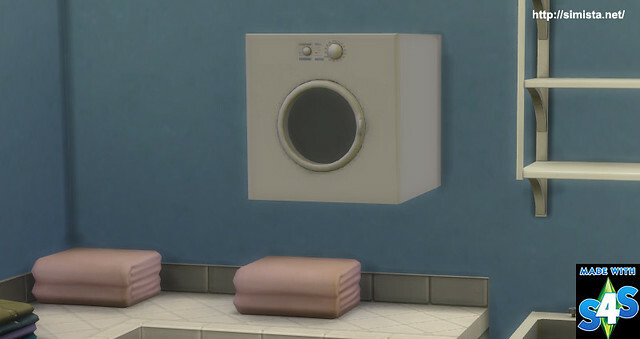 Also both the drier and washing machine have multiple slots on them. When I made this before I had also made a couple of deco items (softener/powder), this time I didn't include them. 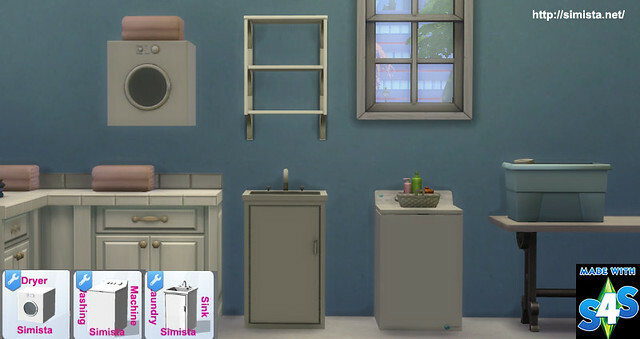 In the next few days I am going to make a laundry clutter pack to compliment this.